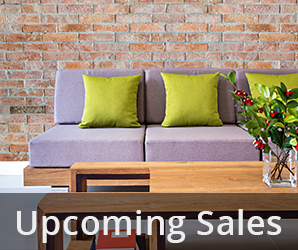 Cardon Estate Sales handles every aspect of the in-home sale, from start to finish; We organize all the contents of your home, price every item and advertise extensively. Then, we host a very well-attended estate sale. After the sale, you receive a check for the proceeds and an entirely cleaned-out home. Cardon Estate Sales can assist you with selling specialty items, such as antiques and art. We provide antique appraisals, antique sales, antique furniture appraisals, art appraisals, and more! Elodie Cardon was destined to be a leader in estate sales, appraisals and consulting. Born and raised in France, she developed key business connections in the U.S. and abroad. 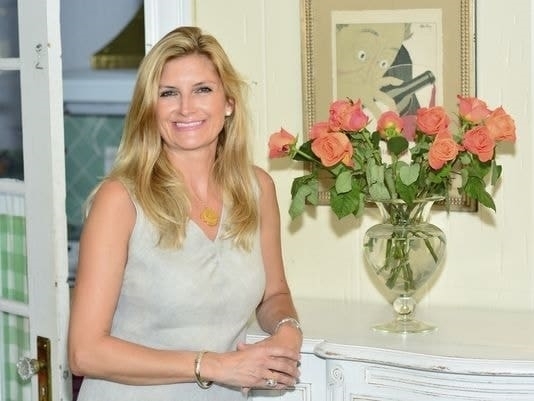 Cardon’s passion came from growing up around antiques, with her mother being an expert in residential contents and owning three stores in Lyon, France. 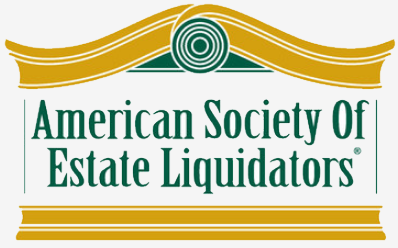 15-year member of the International Society of Appraisers (ISA). ISA members must adhere to a strict code of ethics and must maintain current appraisal knowledge. 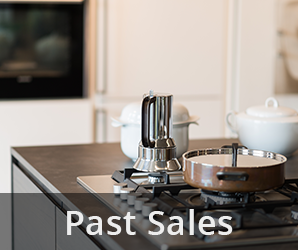 Cardon Estate Sales is a 15-year market leader in the estate sale industry through our use of the latest techniques in marketing, sales, service and technology. Cardon Estate Sales treats our clients and team members with the esteem that they deserve. Cardon Estate Sales prides itself in providing engaging, personal service; clean, organized estate sales; and neat, knowledgeable team members. Cardon Estate Sales conducts Alabama estate sales and appraisals, Florida estate sales and appraisals and Mississippi estate sales and appraisals in the following cities: Andalusia, Alabama; Atmore, Alabama; Beach Haven, Florida; Bellview, Florida; Biloxi, Mississippi; Bohemia, Florida; Brent, Florida; Brewton, Alabama; Crestview, Florida; Daphne, Alabama; Defuniak Springs, Florida; Destin, Florida; Ensley, Florida; Fairhope, Alabama; Ferry Pass, Florida; Foley, Alabama; Fort Walton Beach, Florida; Gautier, Mississippi; Gulf Breeze, Florida; Gulf Shores, Alabama; Loxley, Alabama; Milton, Florida; Mobile, Alabama; Myrtle Grove, Florida; Navarre, Florida; Navy Point, Florida; Niceville, Florida; Ocean Springs, Mississippi; Olive, Florida; Panama City Beach, Florida; Pascagoula, Mississippi; Pensacola, Florida; Perdido Key, Florida; San Destin, Florida; Sanders Beach, Florida; Santa Rose Beach, Florida; Spanish Fort, Alabama; Tristan Village, Florida; Warrington, Florida; West Pensacola, Florida; and Wright, Florida.